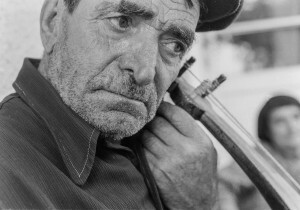 Donate to insure Bulgarian traditional music recordings will become part of the Smithsonian Institution’s permanent collection made available to all in perpetuity. Eleven billion miles from the Earth they left 40 years ago, two spacecraft, Voyager I and II, sail silently through interstellar space, further and further from our solar system, and closer and closer to what? Perhaps the first contact with an alien race? 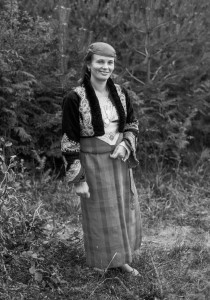 If those beings listen to the golden record stored aboard each probe, one of the people they will hear is Valya Balkanska singing “Izlel e Delyu Haydutin” – thanks to Martin Koenig and Ethel Raim. 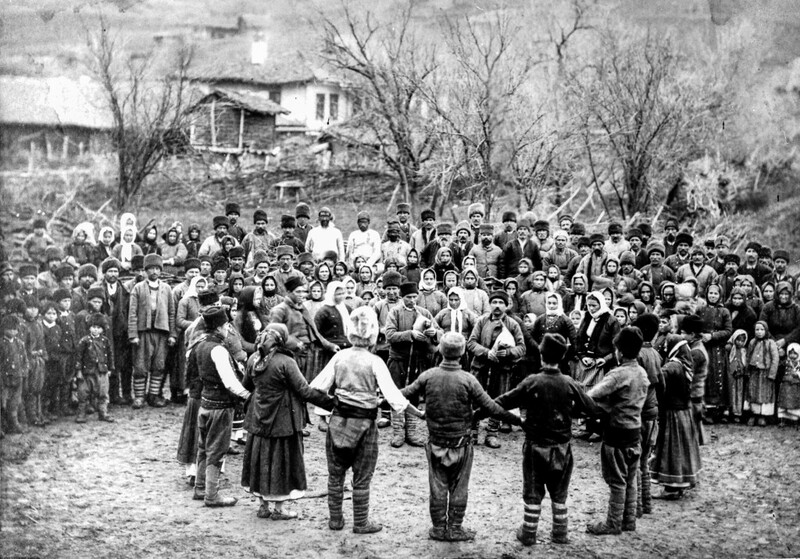 From 1966 to 1979 ethnographer and Balkan dance specialist, Martin Koenig, researched and painstakingly documented traditional Bulgarian music and dance forms in their original settings. Working in villages throughout the Balkans, he filmed, recorded, and photographed the traditional cultures of the region, including Bulgaria. In the years since, those traditional cultures have changed profoundly due to industrialization, globalization, technological innovation and emigration. Koenig’s recordings are among a handful in the world that captured Balkan music when it was still being played on instruments like the gaida, kaval, gadulka, tapan, and they serve today as a valuable snapshot of Bulgarian and Balkan heritage at a very particular moment in time. Valya Balkanska’s voice may be on its way to the outer reaches of space, but there are still many parts of the world unfamiliar with the sound of traditional Bulgarian music. Now Koenig is working with the Smithsonian Institution on a project that would bring this time capsule of Bulgarian culture to a wider audience. Today nearing its culmination, this project seeks to deliver a 2-CD package of 37 tracks of music showcasing traditional artists, accompanied by a 12”x12”, coffee-table-sized bilingual hardcover book containing extensive notes and photographs Koenig took of the Bulgarian musicians and dancers he worked with, photographs that bring to life the daily routines, and celebratory rituals of a Bulgaria that no longer exists. Ultimately, the recordings and the book will become part of the Smithsonian permanent collection, available for future generations to enjoy. Copies will also be donated to the appropriate Bulgarian institutions and archives. The recording, which will be titled “Sound Portraits from Bulgaria: A journey to a vanished world” will not only preserve the wonderful past of Bulgaria, but will also help bring Bulgarian folk music to the present for people of all ages and ethnicities to enjoy. The sponsorship of the Smithsonian Institution, generous grants from the National Endowment for the Arts and the US Embassy in Bulgaria, and kind help from numerous donors have brought the project close to completion. But we still need to raise $60,000 to fully fund it. 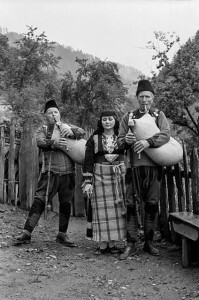 Donors of $250 or more will receive acknowledgement in the 12” by 12” hardcover book, and also will receive a signed copy of this book, complete with its enclosed 2 CD set of Bulgarian folk music. Click the “DONATE” button to make your contribution today!